CG Says: The Lexus RX has long been a leader in the premium-midsize-crossover field, but it only offered seating for five. For 2018, an RX L version with three rows of seats and room for up to seven passengers has been added. 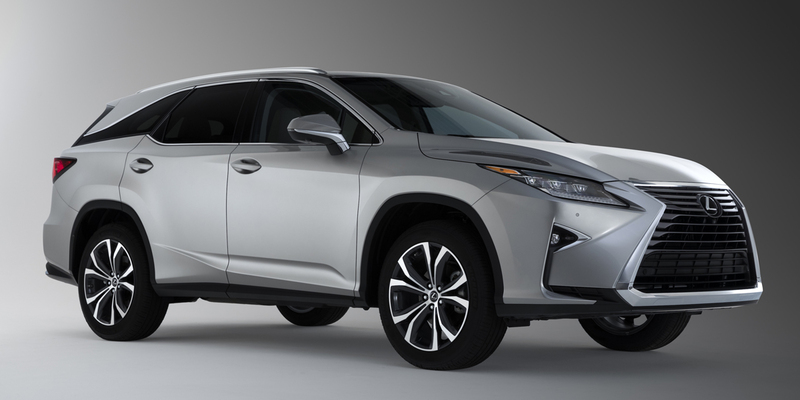 The new RX L is 4.3 inches longer than the standard-length RX and mimics the RX in terms of powertrains and features. All 2018 Lexus RX/RX Ls now have complimentary Enform Safety Connect and Service Connect for 10 years. Sunroof and blind-spot alert are newly available on base models. Both RX and RX L offer 350 and 450h hybrid models; the 350’s 3.5-liter V6 develops 295 horsepower and the 450h’s gas/electric powertrain puts out 308 hp. 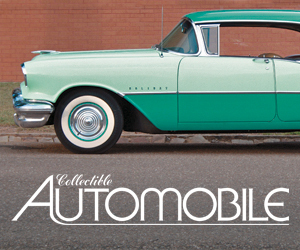 The 350 has an eight-speed automatic transmission, while the 450h uses a continuously variable transmission (CVT). Front-wheel drive is standard on 350. All-wheel drive is available on 350 and is standard on 450h. Among the available features are a head-up display, panoramic sunroof, adaptive cruise control, a hands-free power liftgate, power-folding second-row and third-row seats, and an extra-large 12.3-inch infotainment-system screen. Available safety features include includes pre-collision braking, pedestrian detection, 360-degree surround-view cameras, lane-departure warning and mitigation, blind-spot monitor, and rear cross-traffic alert. 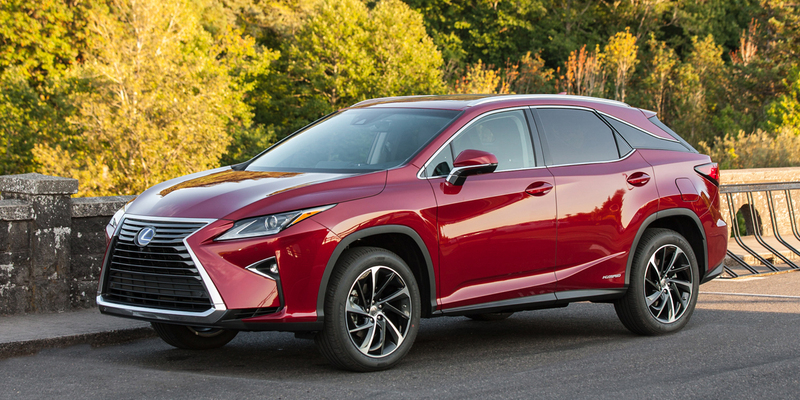 The radically styled bodywork of the Lexus RX certainly isn’t for everyone, but it cloaks an impressive vehicle. 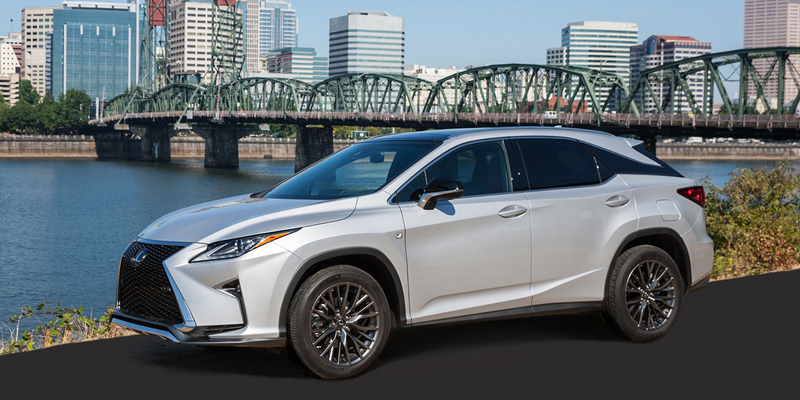 The RX boasts a cabin that is impeccably finished in high-quality materials and it has an engaging driving personality—especially in F Sport models. The RX remains supremely comfortable in any of its forms. If you like its in-your-face styling, the RX should be on your premium midsize SUV shopping list.